A Thriving School Culture of Passion and Excellence. We endeavour to cultivate a culture of all striving for personal excellence and providing a quality education focused on developing young Christian men. Learning is central to everything we do and the College provides great depth and breadth in its academic program to equip our students to be confident, agile and successful learners, well-prepared to take their place in the world. We know that learning opportunities outside the classroom have an important place in the development of boys and young men. This is why we provide a challenging co-curricular program including sport and outdoor recreation; creative and performing arts; service learning; STEM and public speaking. Central to every boy and young man’s journey is the academic care and pastoral care provided within the College. 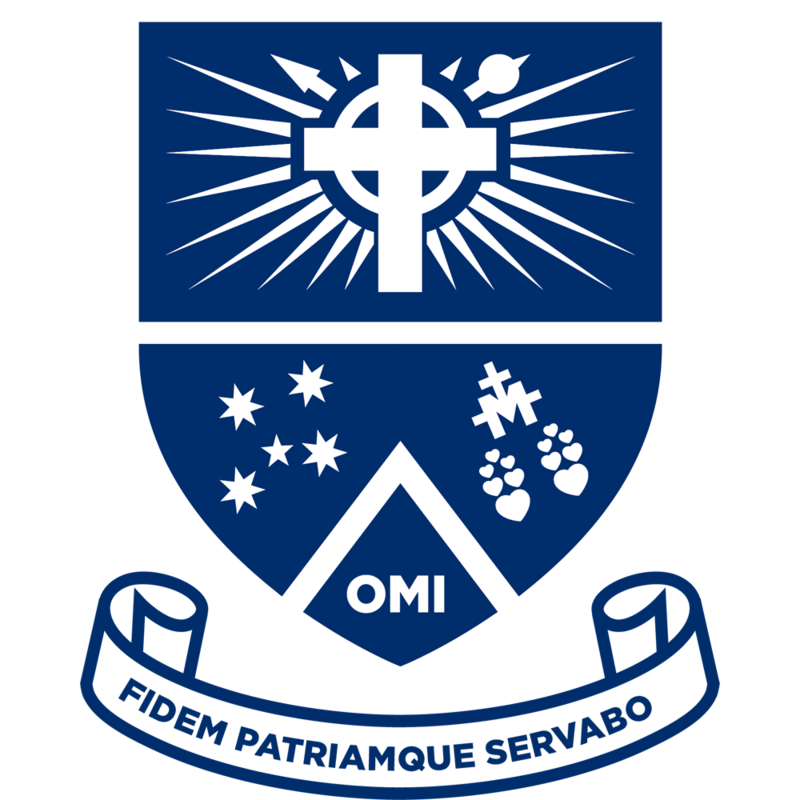 Our staff and programs cater for the individual and we place a great emphasis on personal development provided through the Mazenod Journey.